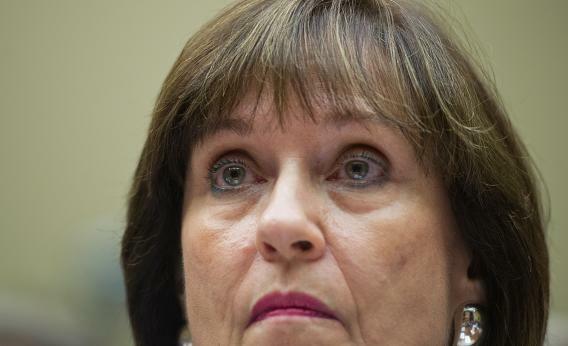 Lois Lerner emails: Is the IRS scandal back? 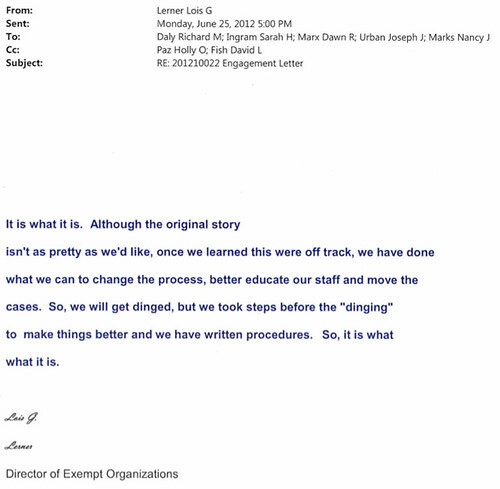 Lois Lerner is the Internal Revenue Service’s director of exempt organizations. She’s also the author of soem pretty interesting emails. It’s been months and months since IRS scandal obsessives and investigators could credibly ask whether the White House was involved in “Tea Party targeting.” That’s lowered the Q-rating of the story, to the great frustration of its followers. And it’s led to the flowering of several second-order scandals that have burst like small fireworks—the last one being the not-quite-proven theory that the IRS fiendishly answered questions from the FEC when asked about conservative groups’ tax status. The new scandal, bursting from from Ways and Means leaks to the Wall Street Journal, is all about Lois Lerner. The new revelations: - In February 2011, Lerner warned that the “Tea Party matter” could be “the vehicle” for a campaign finance law challenge, and shouldn’t be left to the Cincinatti IRS office. 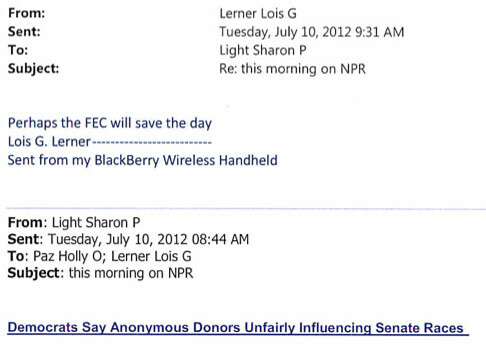 - On July 10, 2012, after aide Sharon Light sent Lerner an article about Democrats wanting more disclosure of donors from the FEC—worried that conservatives were making better use of 501 laws to hide money—Lerner responded, “perhaps the FEC will save the day.” - 15 days later, Lerner pre-spun some negative attention coming around to the delays of tax-exempt applications. I’ve posted the full documents here, here, and here. You can peruse them, too, and see what the scandal is. Lerner, who’s clammed up when it comes to new press questions, is revealed to be sympathetic to a campaign to disclose more info about political groups (she came to the IRS from the FRC), and aware that the extra scrutiny on political groups would be controversial, and possibly disruptive to the post-Citizens United status quo. Is it scandalous? If you don’t think a bureaucrat taking this role in the IRS should hold such views, yes. And if, like the WSJ, you see a discrepency here between Lerner saying the cases shouldn’t go to Cincinnati and the IRS telling Congress, in April, that “rogue agents” in Cincinnati were behind the aggressive targeting—definitely a scandal. But that’s what we’re sort of left with, a disagreement over whether the IRS should have been nosy about a surge of political groups asking for tax exemption, and whether that nosiness hit the right disproportionately.